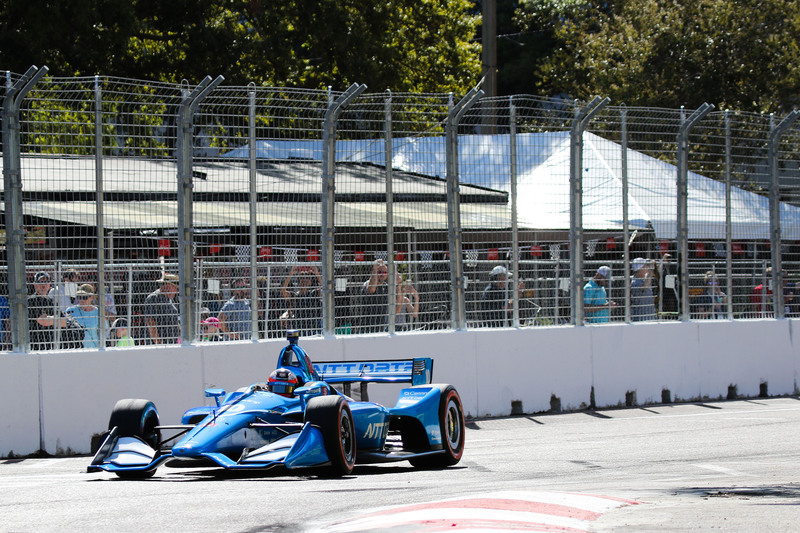 Tenth place in Alabama last Sunday did yield some important championship points – but, never one for complacency, Felix Rosenqvist is keen for more. This weekend will see the Swedish rookie return to NTT IndyCar Series action just days after last taking the chequered flag; and he does so at exactly the kind of venue where he is known to shine. From Macau and Pau to Hong Kong and Toronto, Rosenqvist has racked up a host of victories at prestigious street races across the globe, with a recent explosion onto the IndyCar arena at St. Petersburg only adding to his reputation of city-centre skill. This weekend will see Rosenqvist in pursuit of fresh barrier-lined success, as the Acura Grand Prix of Long Beach takes centre stage for round four of the IndyCar season. A true classic on the American motorsport itinerary, the Californian street track should suit Rosenqvist well if history is anything to go by; but it also marks a brand new acquaintance for the Chip Ganassi Racing man. One of the most tradition-steeped venues in American single-seater racing, Long Beach is gearing up for its 36th IndyCar event this weekend, with Mario Andretti the inaugural winner in 1984. Before then, the Californian track formed part of the Formula 1 World Championship between 1976-1983. Felix Rosenqvist currently holds 11th place in the overall standings following the first three races of his maiden IndyCar campaign. His best result remains a fourth place from the opening round in St. Petersburg. Sunday’s Acura Grand Prix of Long Beach will go green at 1.30 pm local time, with 85 laps set to be negotiated.